-- Select a Size -- Medium Large - Coming Soon! 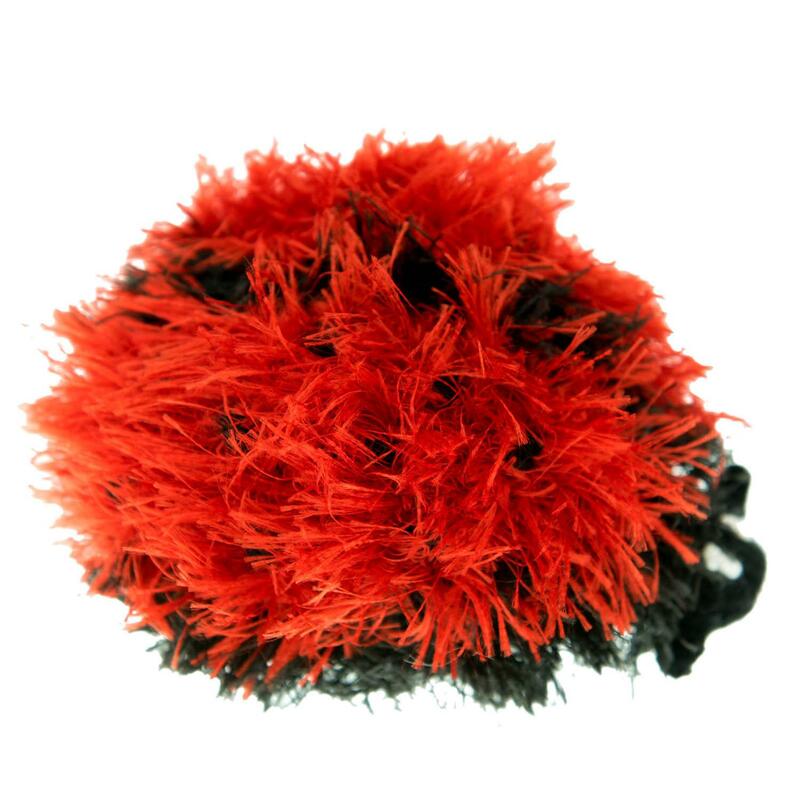 Get your pet something soft and sweet to snuggle only an OoMa can make with love with this OoMaLoo Handmade Ladybug Dog Toy! 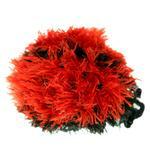 This lovable OoMaLoo Handmade Ladybug Dog Toy is inspired by one the earth's friendliest bugs! Hand-crocheted in 100% polyester ‘fur,’ it is washable and durable. All OoMaLoo toys are handmade with care for maximum durability. The ‘furry’ portions, made of high-quality non-shedding polyester yarn, are especially strong and long-lasting. Medium design features and details are done in a contrasting synthetic yarn. Each dog toy contains at least one industrial-strength squeaker. These squeaky balls are made of non-toxic materials exclusively for OoMaLoo. Dogs love not only the furry texture of the toys, but also the squeak. Toys are machine washable in cold water, gentle cycle; air dry only. Posted On 03/25/19 by Korena S from King City , OR Yes, Korena S recommends this product! These handmade toys are so beautiful. My pup loves them and they’re so soft.